If you're looking for insight into about the strategies of media relations, our founder Debbie Graham Fitzgerald has co-written a primer filled with advice. These solid strategies have helped countless organizations of every level in Atlanta, Georgia, navigate their campaigns to success. 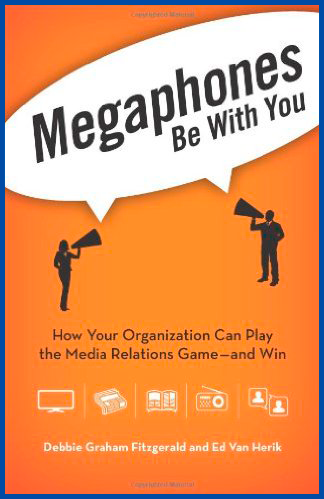 "Megaphones: Be With You: How Your Organization Can Play the Media Relations Game - and Win" is a must-read for anyone that needs tips to present their pitches effectively. You can't go wrong with advice from an award-winning public relations specialist. "Is media relations right for my organization?" "What strategy will work for me?"